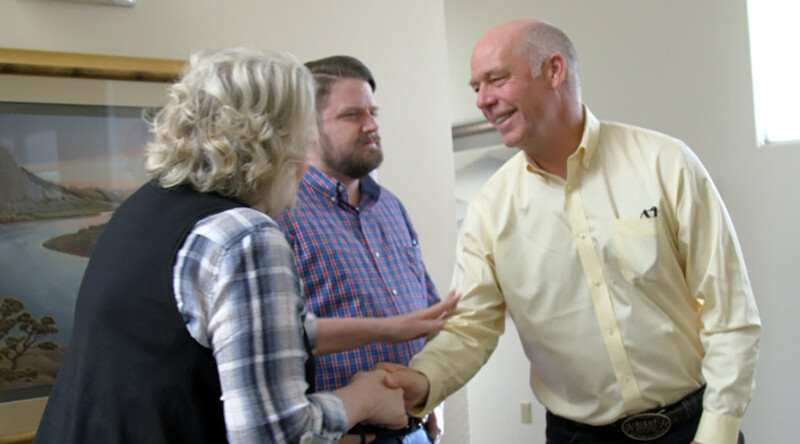 Greg Gianforte, the Republican congressional candidate charged with assault, has won Montana's only US House seat in a special election widely anticipated to indicate momentum for the 2018 midterm elections, as partisanship continues to rule Congress. With 77 percent of precincts reporting, Gianforte garnered 50.6 percent of the vote, defeating Democratic candidate Rob Quist who took 43.5 percent, according to the Associated Press. The night before the election, Gianforte had a physical altercation with Guardian reporter Ben Jacobs, who claims the newly elected representative “body slammed” him as he tried to ask a question about healthcare. 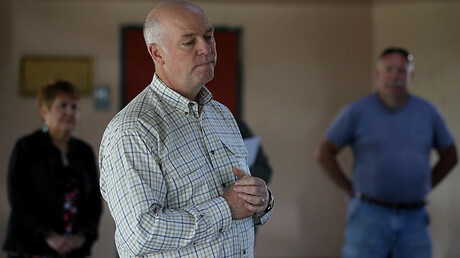 On Thursday, Democratic Governor Steve Bullock accused Gianforte of lying about the alleged assault that led to a misdemeanor charge against him.